In February 2018 ESO announced that, starting from Period 104, Large Programmes will only be offered in even periods, i.e., periods with a proposal submission deadline at the end of March or early April. ESO takes this opportunity to encourage the community to submit Large Programmes that extend over the minimum number of periods that are required scientifically. From Period 104 onwards ESO will strive to execute Large Programmes more quickly (aiming for two semesters by default). Large Programme proposals will also be accepted for VISTA (and VST) without restrictions. Both VIRCAM on VISTA and OmegaCAM on VST are expected to be scheduled until late 2021. 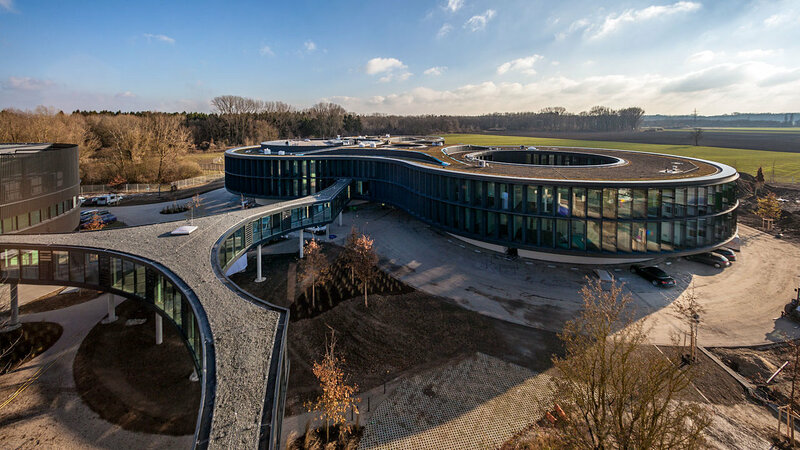 The first ever ESO Summer Research Programme will provide a unique opportunity to students who are not yet enrolled in PhD programmes to carry out a six-week long research project at the ESO Headquarters in Garching. This fully-funded programme will allow participants to choose between a wide range of research projects, covering many areas of astronomy from comets to cosmology. 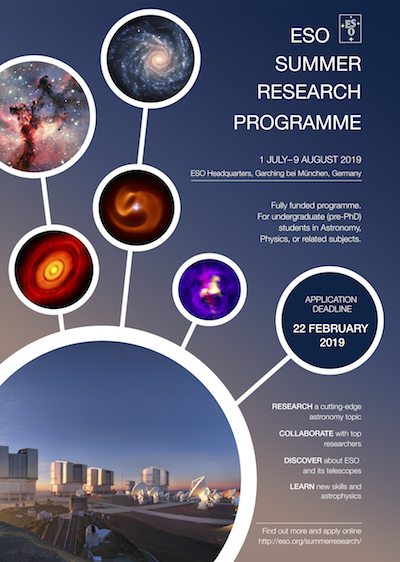 The ESO Summer Research Programme will also provide opportunities beyond research, including lectures, a mini-workshop, and many social activities. 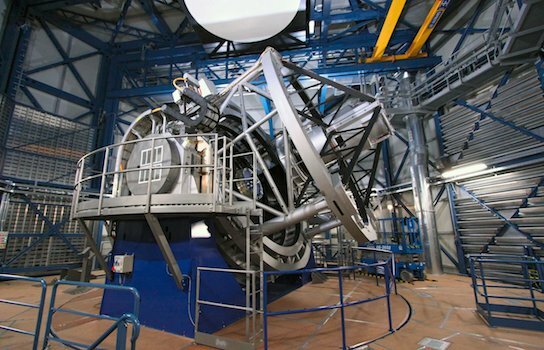 The VLT provides a powerful suite of visible and infrared instruments, including unique capabilities like coherent and incoherent combinations of the four 8-metre Unit Telescopes and a multi-laser guided adaptive optics system. In combination with ALMA, it represents comprehensive coverage across the full parameter space encompassing ground-based observations in visible, infrared and sub-mm wavelengths. 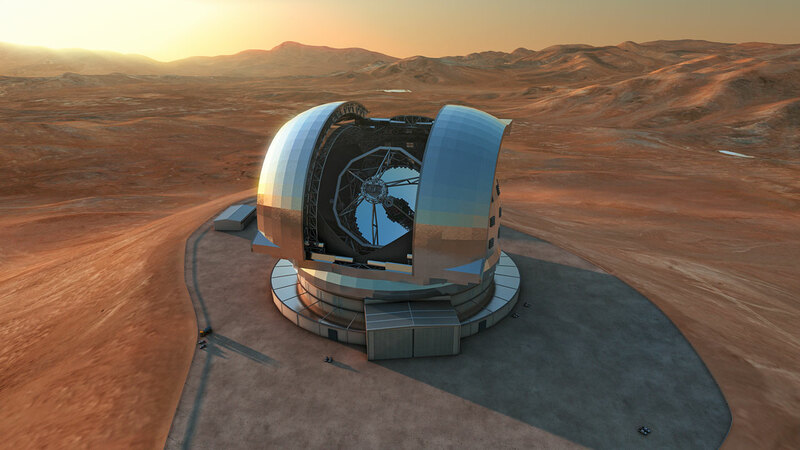 With the advent of ESO's Extremely Large Telescope (ELT) the VLT will take on a new role. It will still serve a large community and will continue to provide unique data. Its strengths will include a suite of versatile instrumentation on four 8-metre telescopes, the spatial resolution achievable by interferometry and a flexible operations model. The VLT, VLTI and the instrumentation have been maintained at peak performance and new capabilities have been developed. A discussion of future science served by the VLT should be the basis for its development in the ELT era. 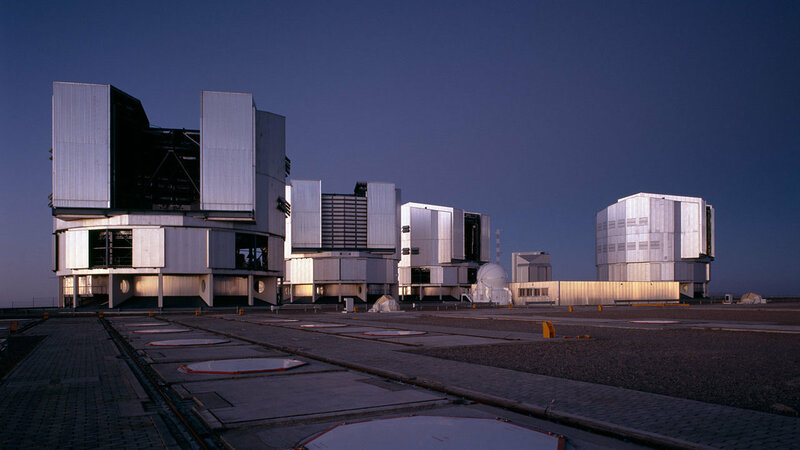 The ELT, VLT in its many functions and the ESO 4-metre telescopes will form a powerful astrophysics resource. The new role of the VLT needs to be defined and this workshop will provide a discussion forum aimed at shaping the VLT's future. 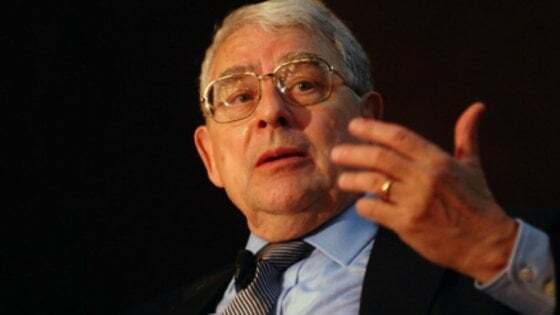 The Space Telescope Science Institute, Harvard-Smithsonian Center for Astrophysics , the Johns Hopkins University, ESO and Associated Universities, Inc. are organising a Memorial Symposium to celebrate the life and work of Riccardo Giacconi. The symposium will cover the various phases of Riccardo’s career and achievements. It will be held in Washington, D.C. at the National Academy of Sciences. A Science Organising Committee is being established to develop the programme and invite speakers. Interested participants are requested to contact the organisers via this email address before 28 February 2019 in order to facilitate planning as there will be a limit to the number of attendees. 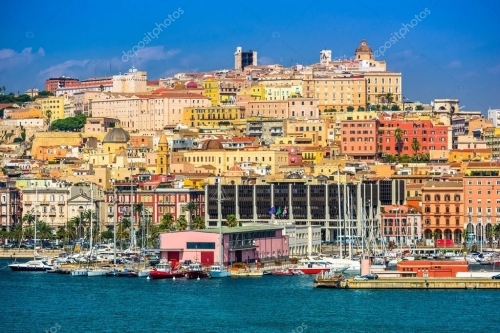 The Third ASTERICS-OBELICS International School will be held in the framework of OBELICS (Observatory E-environments LINked by common ChallengeS) work package of H2020 – ASTERICS project. The school is intended for a large audience including PhD students, postdocs, and senior researchers working in astrophysics and astroparticle physics. It will provide theoretical and hands-on training to acquire efficient and fast computer programming techniques, as well as skills for improving their scientific data analysis software. The registration deadline is 28 February 2019. 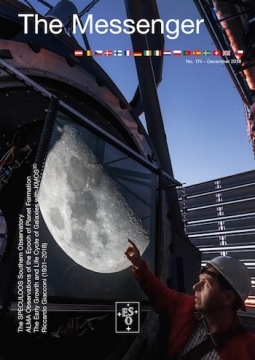 The latest edition of ESO's quarterly journal, The Messenger, is now available online. In issue 174 you will find news, articles and workshop reports from ESO. Some highlights from this issue include: an introduction to the new SPECULOOS Southern Observatory; spectacular ALMA observations of planet-forming discs; key results from the KMOS3D study probing galaxy evolution; and a tribute to Riccardo Giacconi. The full pdf can be downloaded here and hardcopies are available on subscription. Galaxy Clusters At Vircam (GCAV) is a survey belonging to the second cycle of ESO VISTA Public Surveys. It is aimed at observing 20 clusters of galaxies covering ~30 square degrees in total, in the infrared YJKs bands. It will mainly explore galaxy evolution over a large and largely unexplored, diverse range of cluster environments. The first data release (DR1) concerns nine clusters and contains tile images and related source lists from data collected between October 2016 and September 2017. 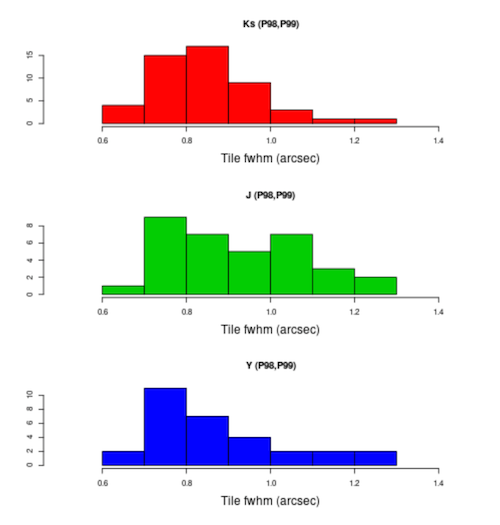 Observations were completed for two clusters, RXCJ1514.9-1523 and RXCJ2129.6+0005, in Periods 98 and 99; for these clusters DR1 also contains deep stacks in the YJKs filters as well as merged catalogues containing aperture matched photometry in these filter bands. Data files and sky coverage can be explored via the Science Portal. The accompanying release documentation has more information. The ESO APEX science operations team has started processing public APEX archival data using standard calibrations. This initial release contains a flux map from LABOCA observations of the Boomerang Nebula (ESO Programme ID 092.F-9305) in 2013. The planetary nebula shows a unique high speed wind and mass expansion features, resulting in temperature even colder than the CMB radiation. 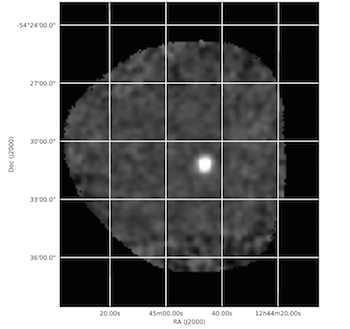 The released flux map at 870 μm provides the opportunity to study dust around the envelope and the grain size distribution of the planetary nebula. The products are available via the ESO Archive Science Portal or the Programmatic Access page. More details about the release can be found in the associated Phase 3 data release description. The aim of this meeting is to once again bring together the worldwide ALMA community to discuss the observatory's recent scientific highlights. This follows on from the success of previous meetings held in 2012, 2014 and 2016 in Chile, Japan and the USA, respectively. A first announcement with further information will be distributed in early 2019. Over the last two decades, surveys mapping the Universe have made clear that star formation activity peaks about 10 billion years ago (known as cosmic noon). The driver of this behaviour is still an open area of research. A better understanding of star-forming regions and physical processes is required to explain the rise and fall of star formation around cosmic noon, which will be discussed during this workshop. The joint Australia–ESO conference forms part of the Elizabeth and Frederick White research conference series. 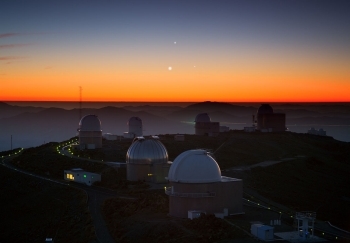 The La Silla Observatory was officially inaugurated on 25 March 1969. 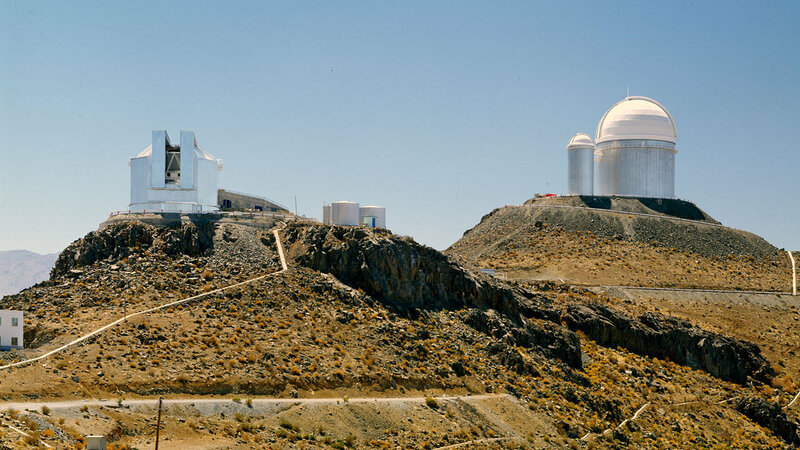 This conference celebrates the 50th anniversary of the inauguration of La Silla. Its historical significance will be reviewed and possible future scenarios discussed. 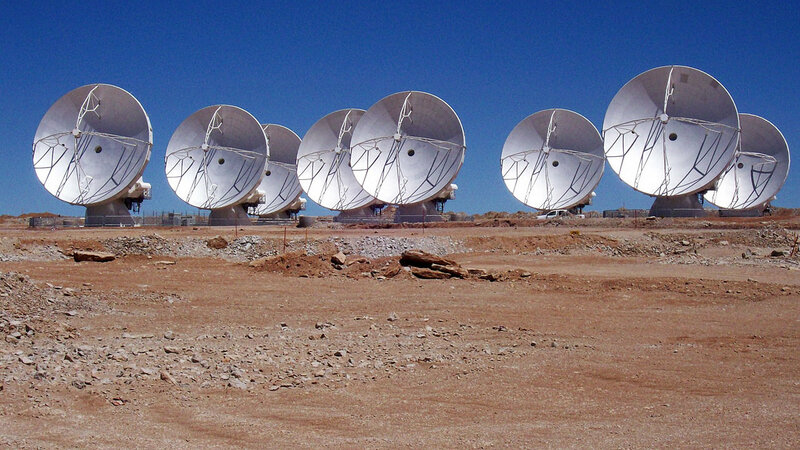 In addition the research areas where La Silla telescopes have made important contributions will be reviewed.